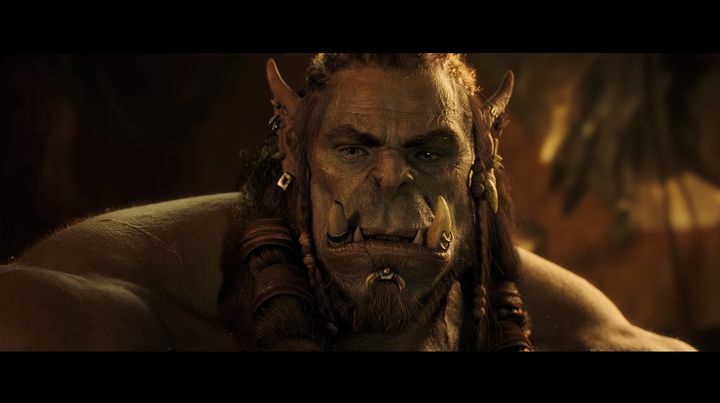 Will the Warcraft Movie Do Justice to World of Warcraft? It would be an understatement to say that Duncan Jones’ Warcraft movie is one of the most eagerly awaited films of the year. After all, the Warcraft games by American video game company Blizzard have been played by millions worldwide, and their World of Warcraft online role-playing game has surely achieved legendary status by now. And World of Warcraft is still going strong no doubt, as another expansion for it will be released on August 30 this year, and Blizzard’s game still has millions of subscribers and fans. Amongst World of Warcraft’s fans is the Warcraft movie lead actor Robert Kazinsky, who recently said in a popular US TV show that “I credit World of Warcraft with saving my life”, making it clear he is an avid WoW player no doubt. Kazinsky is not the only celebrity actor who’s fallen for World of Warcraft though, as Man of Steel lead Henry Cavill recently admitted that he almost missed the role due to his fondness for the game and others like actress Mila Kunis have revealed their love for Blizzard’s game too. So not only the fact that Kazinsky plays a major role in the movie but the fact that he is such a huge World of Warcraft fan could mean that the actor will want director Duncan Jones’ movie to live up to Blizzard’s legendary role-playing game. Kazinsky plays Orgrim in the movie, a towering member of the orcish race (see image below) that’s been created using state of the art CGI by the movie’s special effects team, while still allowing the actor’s facial features to shine through. The Warcraft movie will take place in the world of Azeroth, a fantasy world not unlike the Middle Earth seen in the Lord of the Rings movies or the Westeros of Game of Thrones, in which Orgrim’s orc tribe comes into contact with the human Alliance, and conflict inevitably breaks out. And there’s no doubt that Duncan Jones’ movie has the ingredients for success, as it looks like it will feature Game of Thrones-style court intrigue and backstabbing, and some pretty impressive large scale battles, as seen in the movie’s trailers. Duncan Jones previously directed Moon and Source Code, which were pretty good movies, so maybe the English director can make a big-budget spectacle like this engaging and fun to watch. But still, the video game movie curse hangs over this film, and other big-budget video game film adaptations like Prince of Persia did not do that well in the past, so it remains to be seen whether this Warcraft movie will turn out to be a success that does the millions of World of Warcraft fans out there proud when it hits the theatres this summer. Note: The Warcraft movie will be released on June 10 in the US, and May 30 in the UK. Will the Assassin’s Creed Movie and Its Sequels Break the ‘Video Game Movie Curse’?